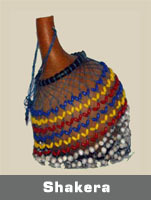 These authentic African musical instruments are completely handmade of calabash gourds and shells or sand cast beads. 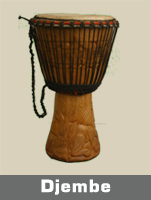 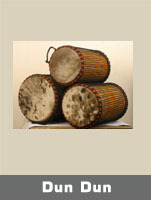 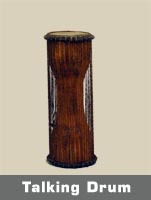 This popular instrument is used extensively throughout all of Africa. 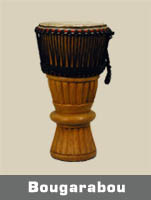 It produces a muted shaker sound that can be either very subdued or very loud. 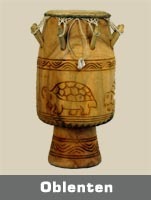 This instrument is sure to bring the sound of Africa to your home!